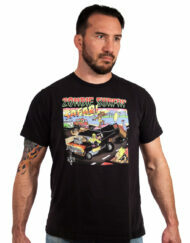 These are a tight fit, so depending on how you like your rash guards, order accordingly. I’m 6′ tall and about 200 pounds and I prefer the XXL. FINALLY! 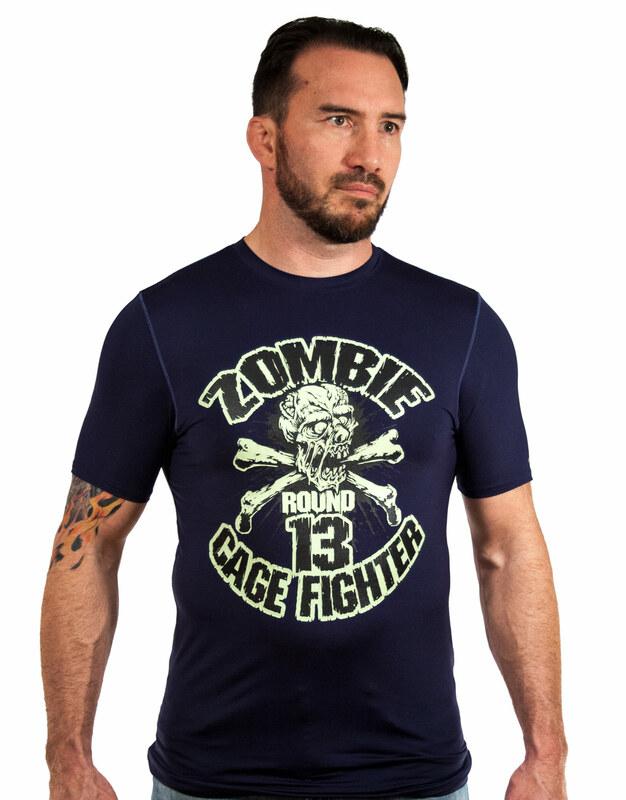 The ZCF Rash Guard! Now you can train for the apocalypse on the mat!